When she’s not working, Celia enjoys hiking, watching movies and going to the park with her son. 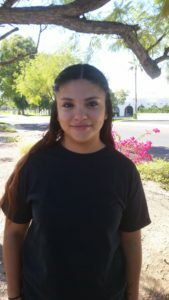 She wants to become a dental assistant and is working hard to achieve her goals for her and her son. © Copyright 2019 Moxie Girl. All Rights Reserved.